What makes us the right place to help you? Hello, my name is Robbie Linsell and I am the owner of the “Paragon Fitness”. Paragon Fitness helps people who have tried gyms and all types of fad diets, seen some results short term but then always put the weight back on again.They want to know what to do and how to do it, see results quickly and know they are moving forward, losing weight and keeping it off for good. 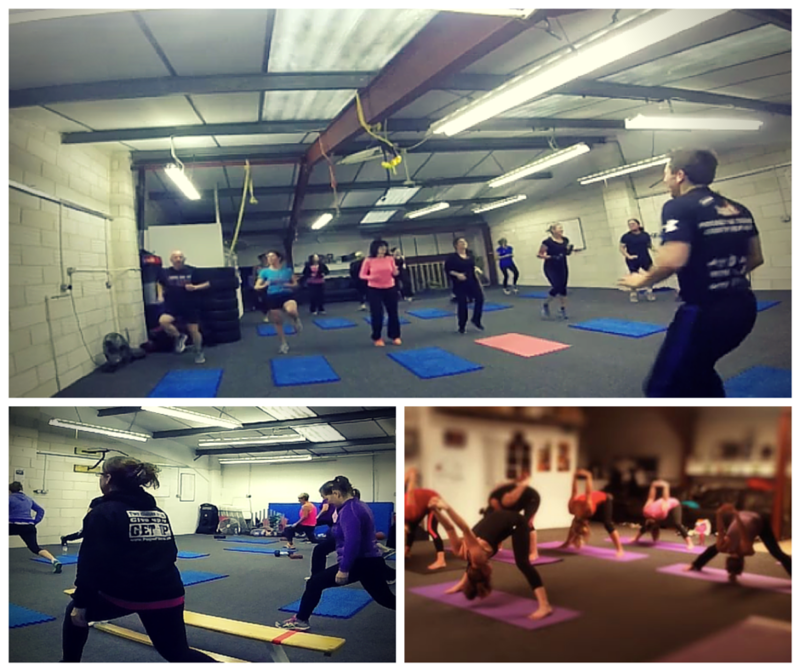 What makes us different from the other fitness studios is that we have worked with nearly 3,000 people, helping them to feel and look their best. We give 100% commitment and dedication to every member who joins us. We will work with you on your mindset in addition to coaching you through the exercise and nutrition program. 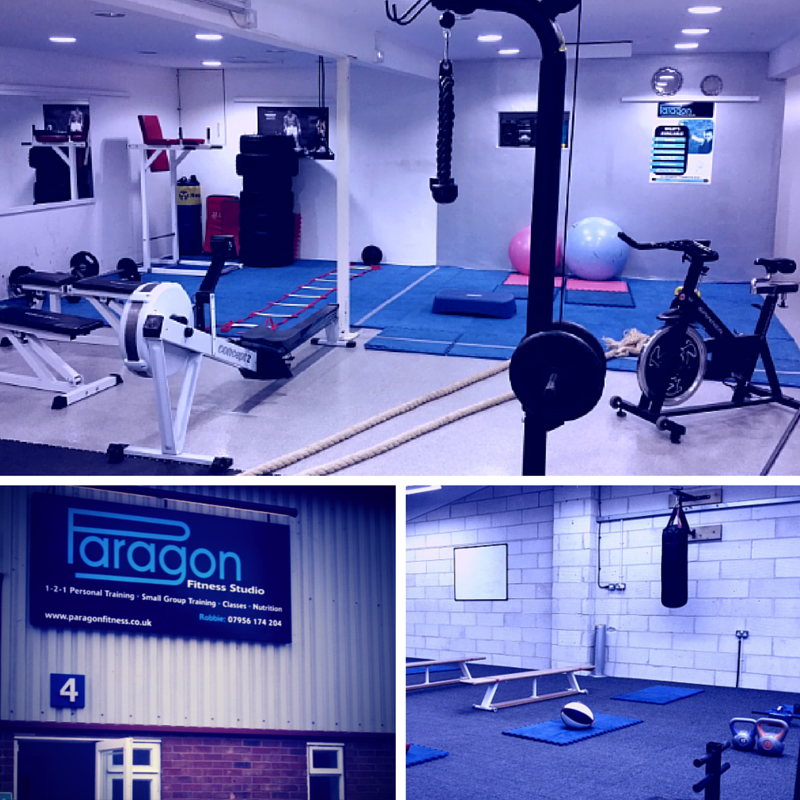 As a result people who use Paragon Fitness Studio dramatically transform their bodies, increase their self esteem and their confidence within 90 days. In short, they find themselves wearing clothes they always wanted to wear, waking up full of energy and feeling fantastic in their new, fit & toned body.